A relative failure? I think not. 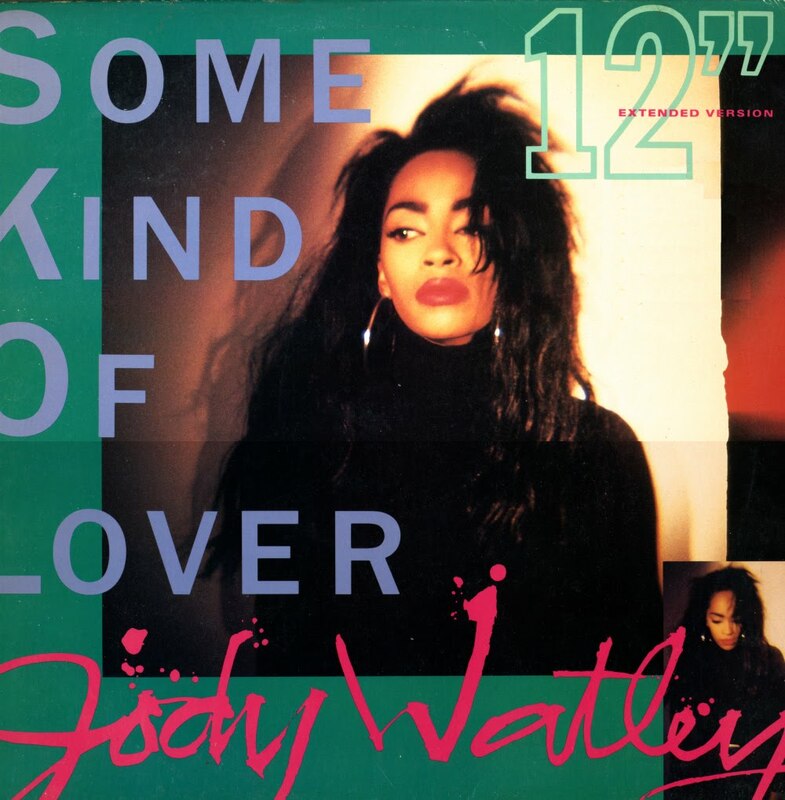 Some Kind of Lover was Jody Watley's third multi format smash hit in the U.S. from her debut album. Reaching #10 (her Top Ten Pop Single from her debut album) #1 Dance =#3 R&B Dance. Your blog did need clarification because it does not read 'European' nor did your comment make that distinction with regard to the chart success of 'Some Kind of Lover'from an American artist. Your blog, in America does not state it's a European blog, and clearly you were trying to make an erroneous claim. "Some Kind of Lover' was the 3rd Top Ten Single from her debut - and a multi-format hit in America - her country of origin.